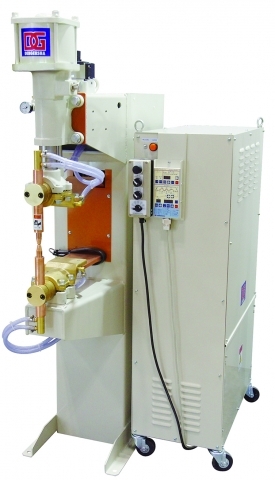 The new patent-pending Dualtec manifold system from Miller Electric Mfg. Co. features six interior vents and dual air speeds for high-performance airflow output and maximized perceived cooling. An overall balanced design reduces neck torque, and shoulder straps alleviate lower back pain. 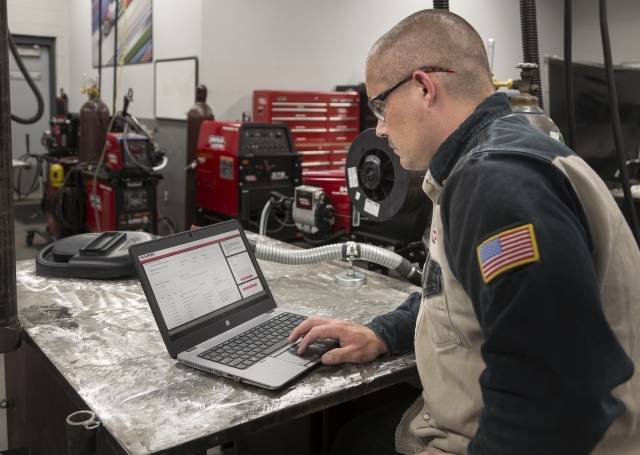 Lincoln Electric's new Course Builder is a "time saving curriculum planning tool for welding educators," says the company. 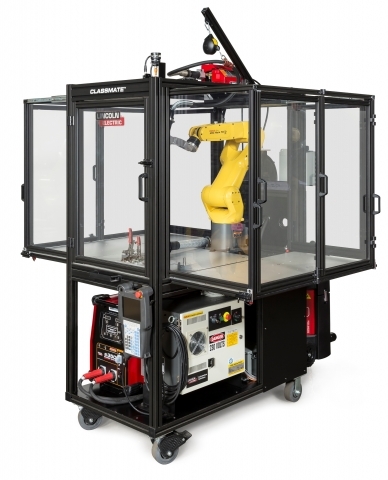 Universal Robots and ARC Specialties have jointly developed the first MIG welding system in North Ameria for collaborative robots, SnapWeld Collaborative Robot Welding. 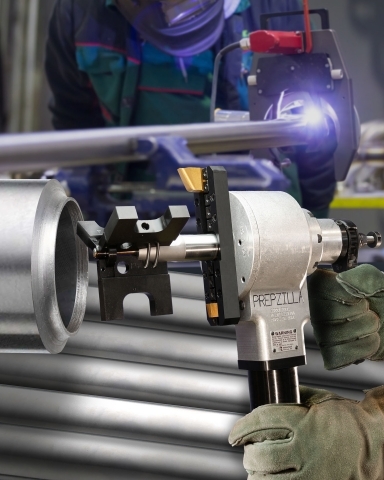 The SnapWeld will be shown for the first time at FABTECH in Chicago. 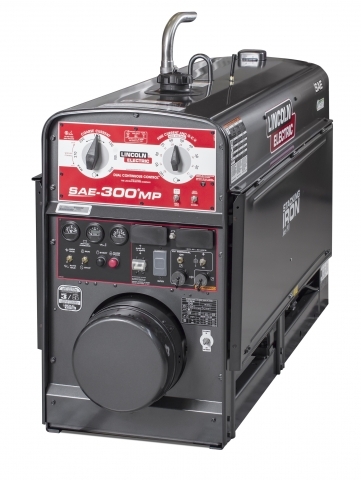 Lincoln Electric has extended its wireless remote capability to an additional engine driven welder model: the SAE-300 MP with a Kubota engine and standard grey paint. 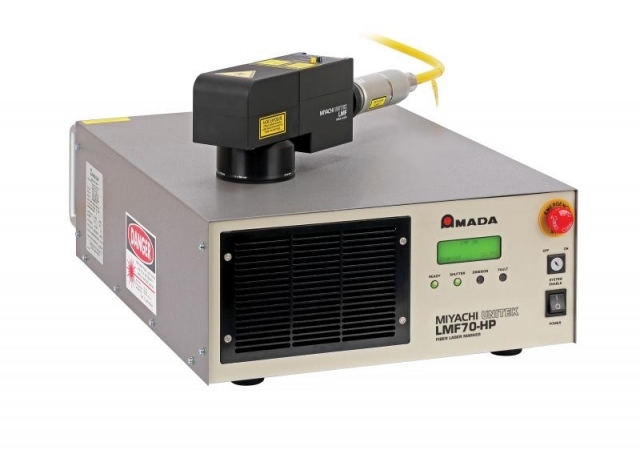 Amada Miyachi America Inc. new LMF70-HP pulsed fiber laser welding system is an addition to its LMF Series of lasers. 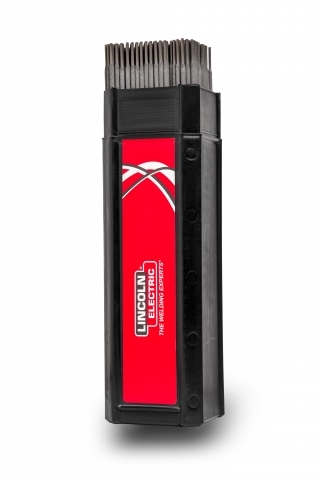 The 70 watt (W) LMF70-HP is ideal for welding small components and thin metals up to .25 mm (0.01-in.) thick. 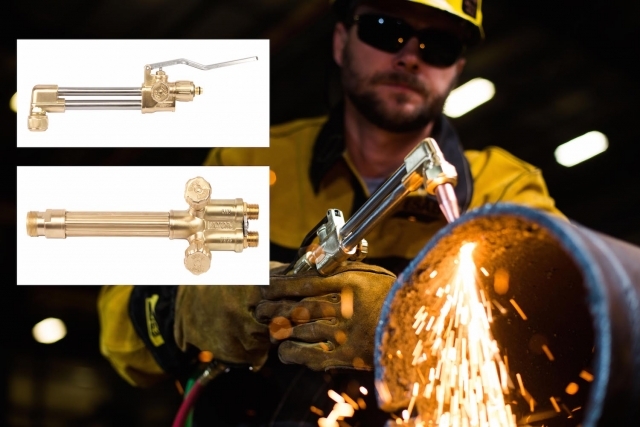 ESCO Tool offers a heavy-duty I.D. clamping pipe milling end prep tool that can J-prep bevel, face, and bore all hard pipe alloys in preparation for orbital welding. Miller Electric Mfg. 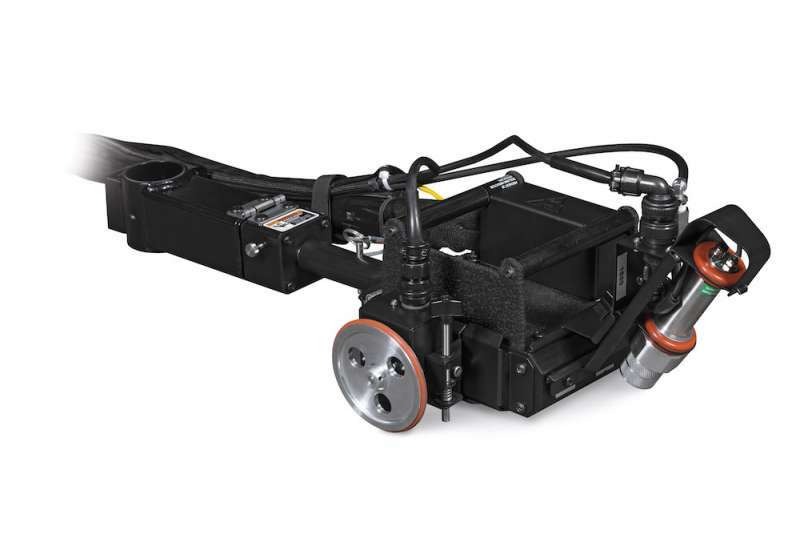 Co. has expanded its ArcReach remote control technology to more engine driven power sources in the company's Trailblazer and Big Blue families of products. Lincoln Electric Canada's Grinox series stainless steel welding electrodes have many features to meet the demands of the general fabrication market. 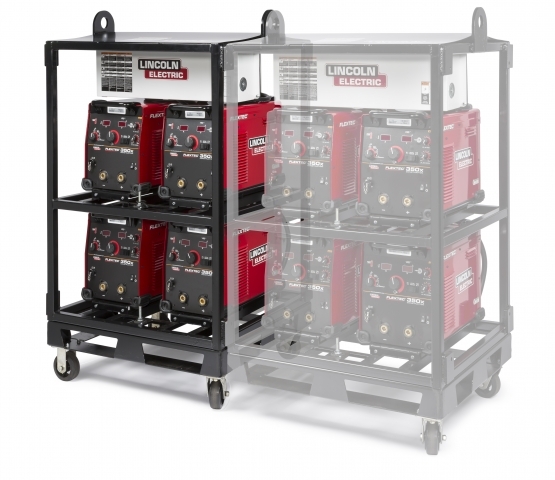 Lincoln Electric's 4-Pack Rack, made for the Flextec 350X multi-purpose welders, is designed to reduce the number of needed high voltage cables and provides strain relief for those that are used. 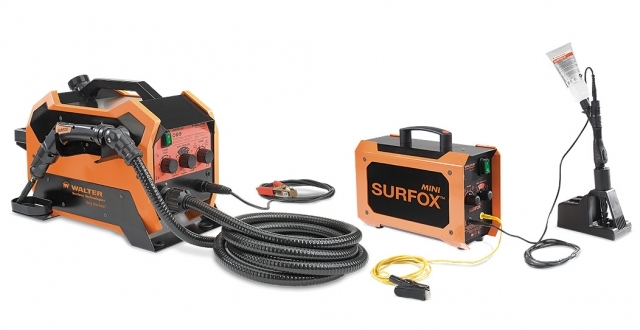 Walter Surface Technologies has launched its new Surfox 205 and Surfox Mini TIG and spot weld cleaning systems. Amada Miyachi America Inc.'s Series 300 electronic weld head offers a controlled weld force profile ideal for miniature parts welding. Miller Eletric Mfg. 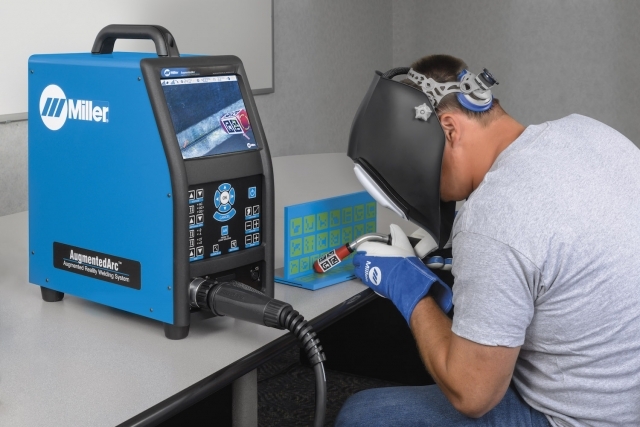 Co. has launched a new augmented reality welding system, the AugmentedArc, for welding education. Victor, an ESAB brand, has introduced Victor Plus Torch, a heavy duty, high capacity combination torch, which features the new CA 2460+ cutting attachment and WH 315FC+ handle. 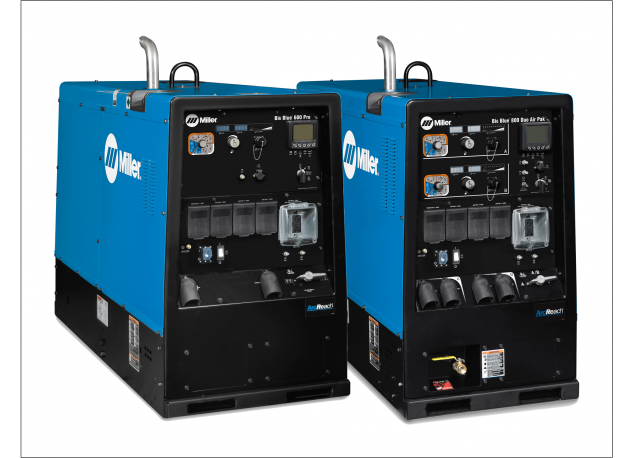 Lincoln Electric Co. is partnering with the SmartEquip Network, which will provide owners of Lincoln Electric welding equipment with all the critical product information and parts support catalogues they need to maintain their fleet. 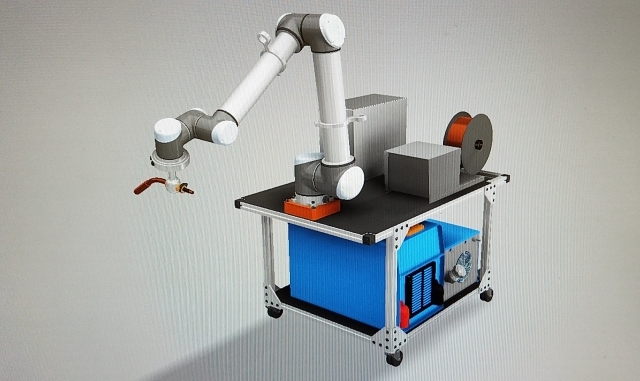 Lincoln Electric has inroduced a robotic weld training solutions for educators, ClassMate Robotic Trainer. Lincoln Electric has brought manufacturing for its weld fume extraction equipment and systems in-house, offering greater control over the manufacturing process, says the company. 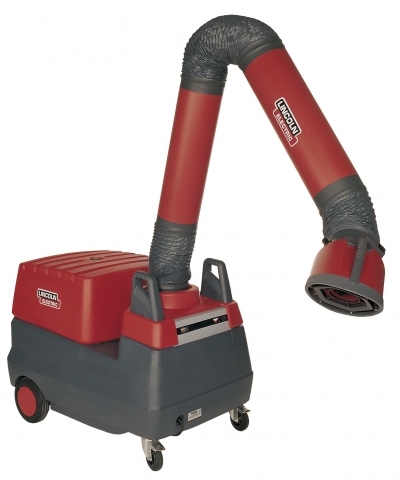 Because all fume removal solutions now are produced by Lincoln Electric, customers will have access to a complete line of products designed to be simple, reliable, effective and affordable. Amada Miyachi America Inc.'s new Series 300 electronic weld head offers the precisely controlled weld force profile ideal for miniature parts welding, according to the company. 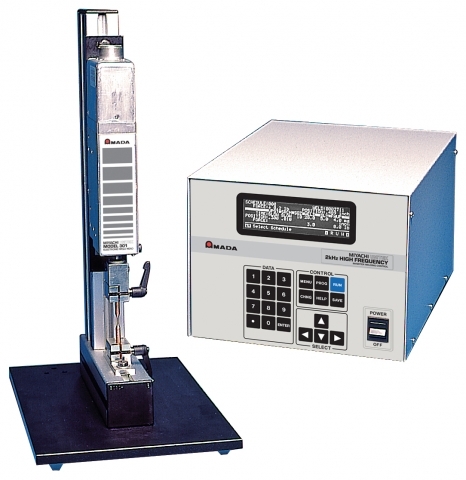 Originally released more than twenty years ago, there are more than 1000 Series 300 electronic weld heads in use all over the world, with more than half going into operation in the last decade. 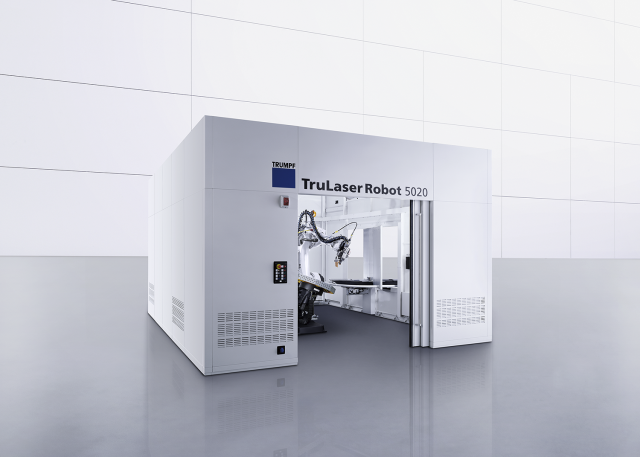 The TruLaser Robot 5020 is a cost effective entry into laser welding, according to TRUMPF. Dengensha America’ss new Capacitor Discharge Welder (CDW) minimizes heat transfer and distortion problems in a compact and cost-efficient resistance welding control design having a small footprint. 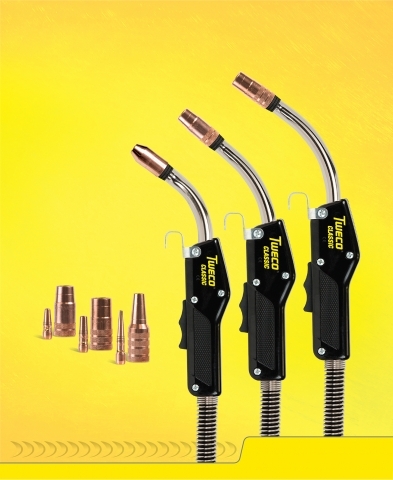 Tweco, an ESAB brand, announced that its Classic Numbered Series MIG guns are now available with Tweco Velocity consumables.